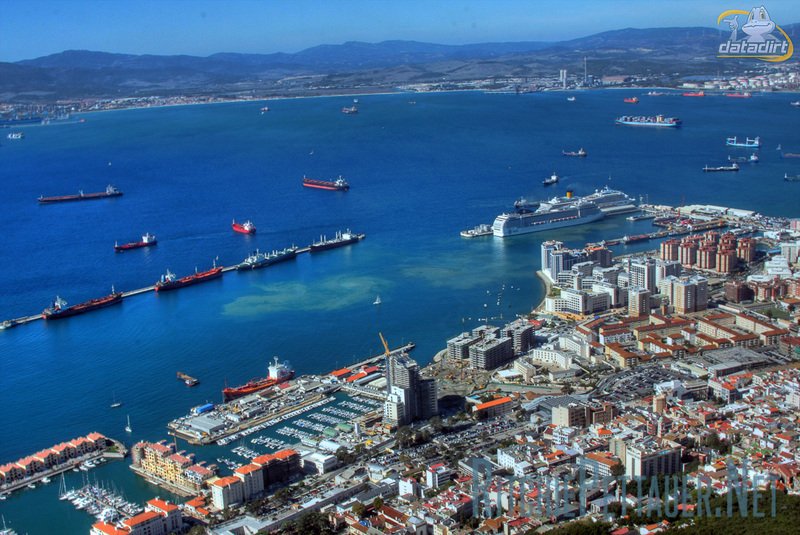 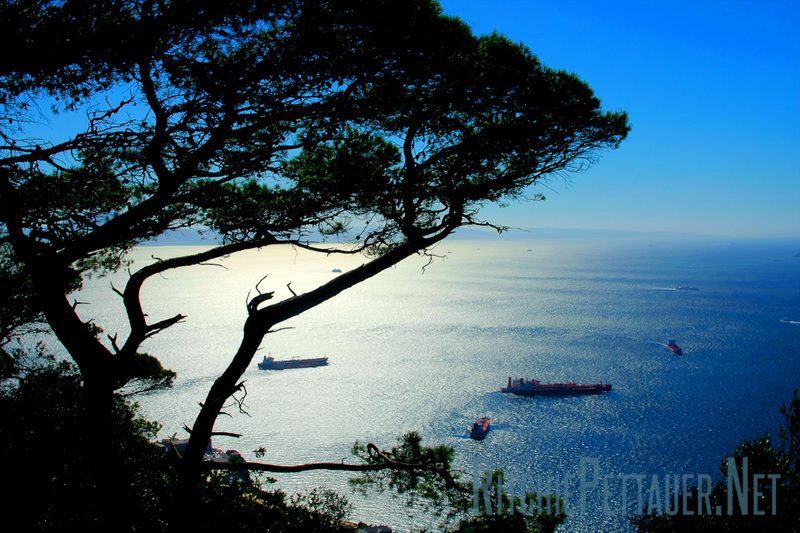 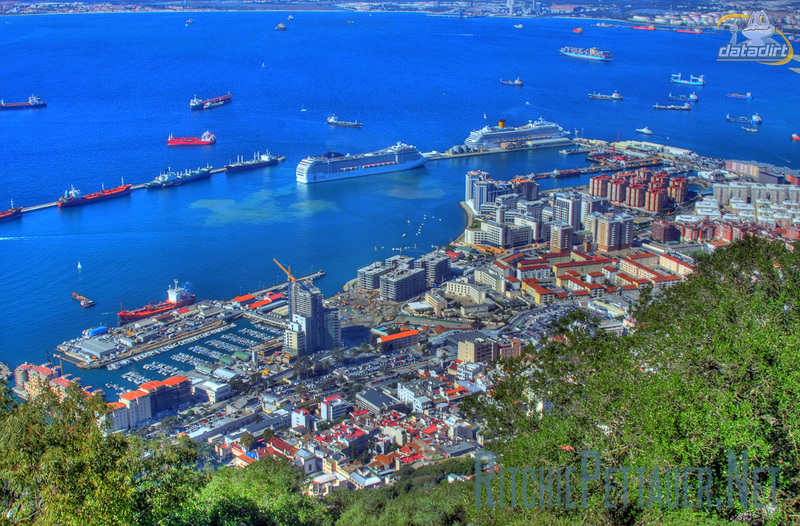 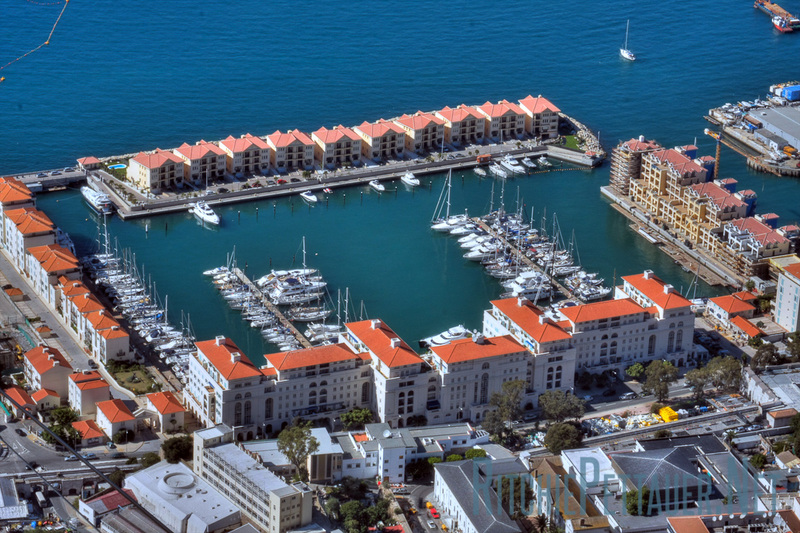 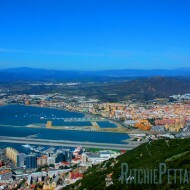 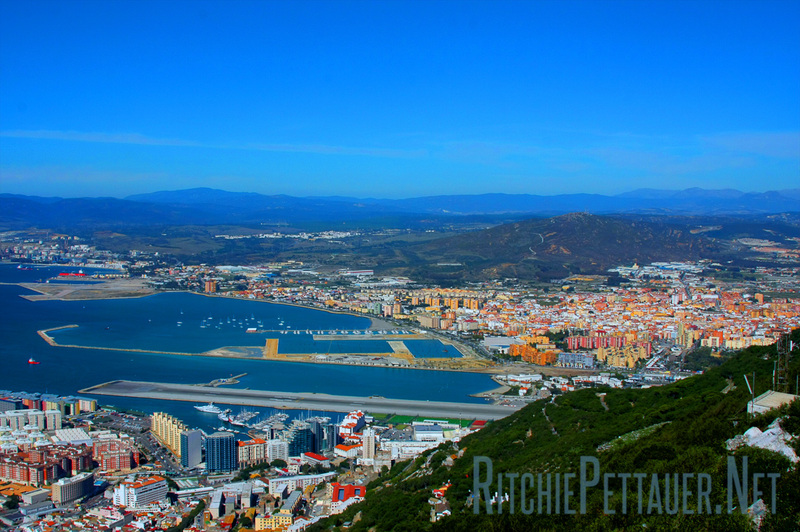 Gibraltar, even though surrounded by Andalusia and the sea, is a British overseas territory, a tax haven and the top choice for rich Britisch old folks craving to spend their retirement years in warm, comfortable climate zone. 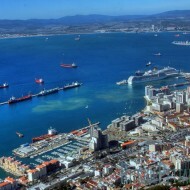 The massive Rock of Gibraltar doesn’t leave too much space for housing – that’s why the city bears a strong resemblance with the famous computer game Sim City 2000. 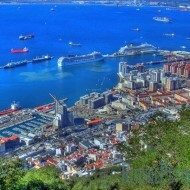 If you travel there, greet the monkey and tell them I’ll be back soon!